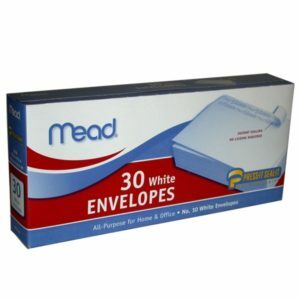 “MEAD” Envelopes #10 white 50ct. 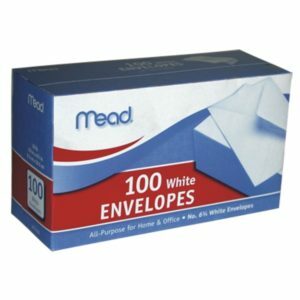 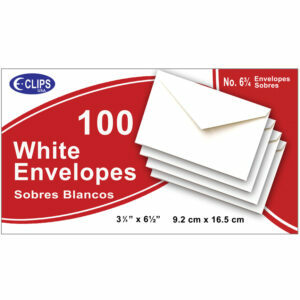 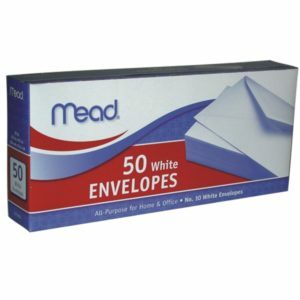 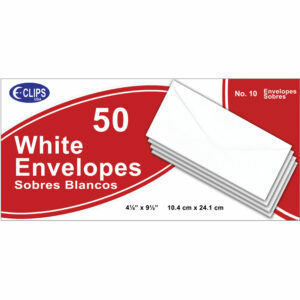 “MEAD” Envelopes #6 3/4 white 100ct. 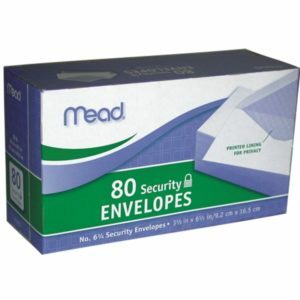 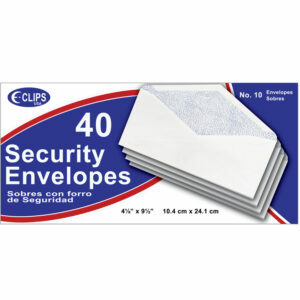 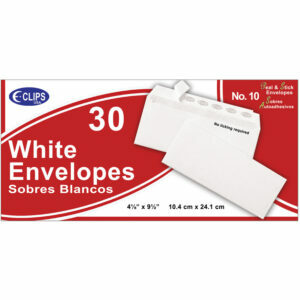 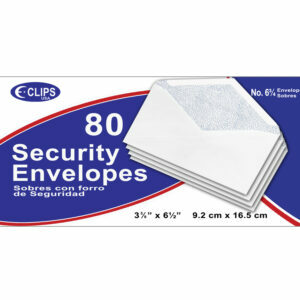 “MEAD” Security Envelopes #10 white 40ct.